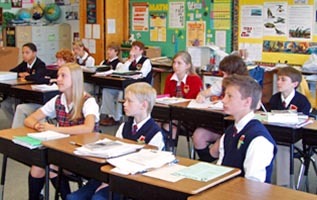 grades Preschool through Grade Nine. 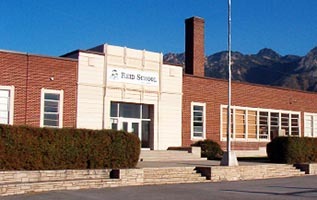 Reid School students not only achieve academically at significant levels, but their artistic levels outrank all Utah schools. 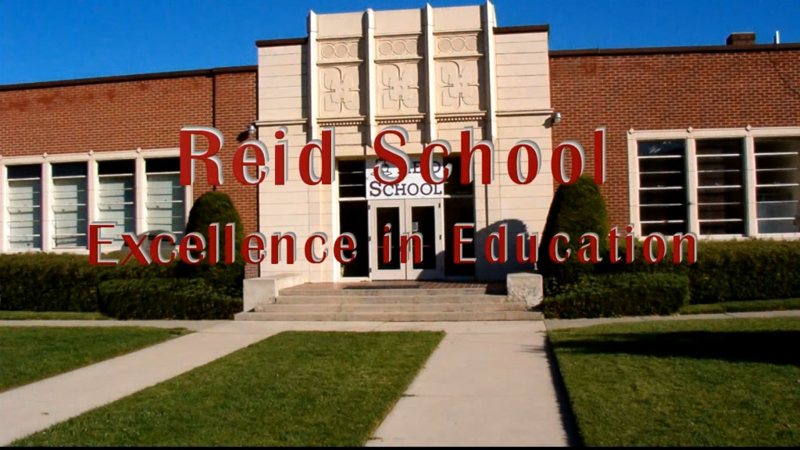 Students of all levels of ability excel at Reid School. 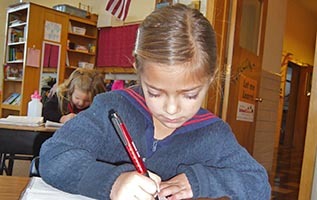 Reid School's academic program uses the Exemplary Center for Reading Instruction (ECRI) instructional methods. ECRI is designed as a practical guide to teach reading/language skills to students in grades K-12. 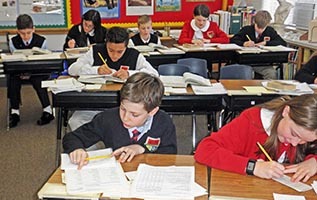 Students are placed at their instructional levels in Reading and Mathematics. 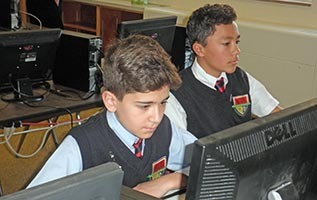 Students move ahead as they achieve mastery. A scene from the Shakespeare play "The Tragedy of Hamlet"
© April 21, 2019; 12:10am MDT – All Rights Reserved.